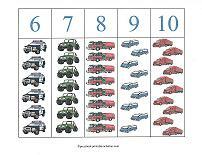 Here's some simple and fun math activities for preschoolers. 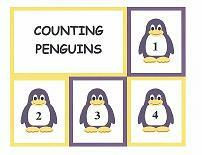 The counting cards below help teach number recognition and reinforce counting skills already learned. 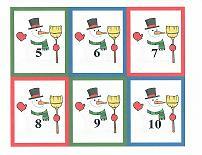 Simply cut into cards and have your child place the cards in order from one to ten. 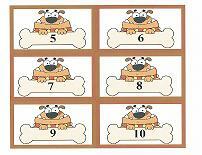 Choose dogs with bones, snowmen or penguins. OR... place several of the same type of object on the table (i.e. 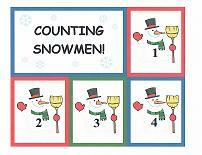 blocks, coins), then hold up one of the counting cards and have the child count out the same number of objects. 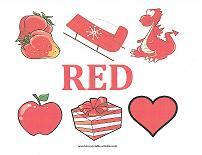 For added durability, print the cards on card-stock paper and laminate after printing. 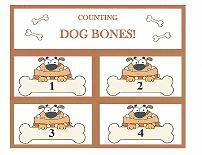 The counting strips below are another way to help teach number recognition and to reinforce counting skills. 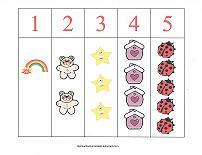 Print out the counting strips and have the child count the objects on each strip. 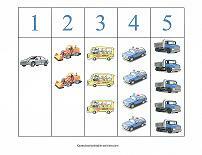 It helps when the child is able to see the number that corresponds to the correct number of objects. 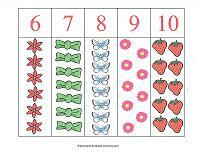 Once the child can recognize numbers on sight... cut the number off the strip and have the child match up the number with the correct number of objects. 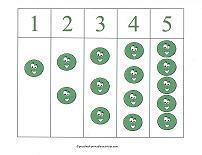 or try counting smiley faces! 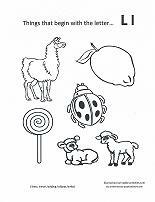 Number Coloring Pages – Numbers zero through ten. 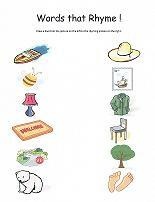 Each page features a large number with the features of people. 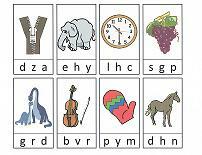 Fun for preschoolers. 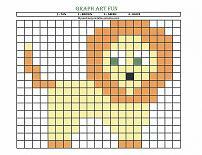 Dot-to-Dot Printables - Connect the dots to form a picture and color. 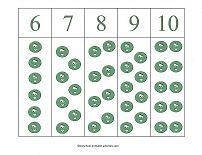 Connect the dots from one to five, ten, fifteen, twenty or thirty. 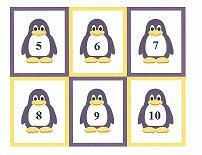 Free Addition Worksheets - An assortment of addition sheets to provide practice to help retain math skills.